Music by Black Composers / Featured Composers / August 16th birthdays: Piron, Cordero, and Russell! An August day full of birthdays! On this day in 1888, Armand John Piron was born in New Orleans. Piron was of Creole descent, and he became a jazz violinist and composer in his hometown. 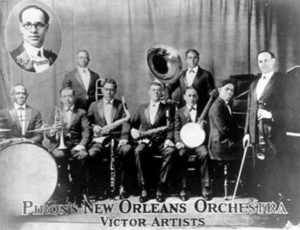 He helped found a music publishing company, and later created the Piron New Orleans Orchestra, which became the best-paid African American ensemble in New Orleans. He took the group to New York City in 1923, where they had a residency at the Roseland Ballroom, made several recordings, and influenced New York bands of the time. On August 16, 1917, composer Roque Cordero was born in Panama City. He was the director of Panama’s Institute of Music, and the artistic director and conductor of the Panamanian National Symphony. 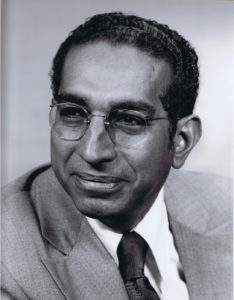 He later moved to the United States, where he became the assistant director of the Latin American Music Center, professor of composition at Indiana University, and professor of composition (later emeritus) at Illinois State University. His music has been performed throughout Latin America, the U.S., and Europe, and he received numerous international composition awards. 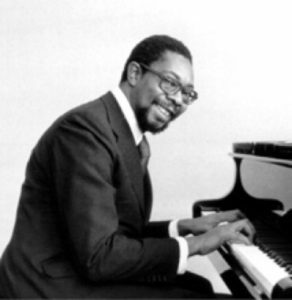 And on August 16, 1933, composer and pianist Oswald Russell was born in Kingston, Jamaica. Russell pursued musical studies at the Royal Academy in London and at the Juilliard School of Music in New York as a young man. He became a professor at the Jamaica School of Music, and was the director of the Holy Trinity Cathedral Boys Choir. He later emigrated to Switzerland, where he became a professor at the Geneva Conservatory of Music. A world-class pianist and composer, he won several international piano competitions, and performed throughout Europe and Russia, in addition to Jamaica.